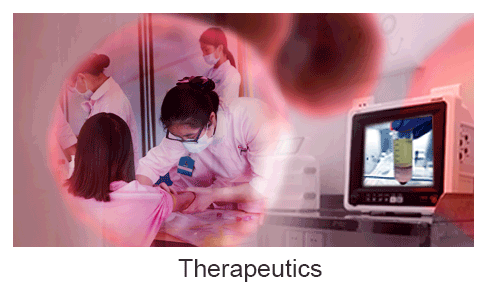 High throughput screening for drug targets、synthetic lethal、drug sensitive & resistant genes discovery speeding up new drug development. EdiGene is a biotechnology company with a mission to translate the cutting-edge genome editing technologies into novel therapeutics for genetic diseases and cancer, and into creative solutions to advance drug discovery. We leverage our proprietary platforms to develop gene-editing therapies for a range of diseases, and to conduct high throughput genome screening to enable dissection of functional big data in biological contexts. We are developing ex vivo and in vivo gene-editing therapies for a range of diseases. Our lead program, ET-01 for patients with thalassemia, expects to enter clinic in 2019, offering the potential for a novel, safe and tolerable therapy for patients without HLA-matching donors through autologous hematopoietic stem cell transplant. 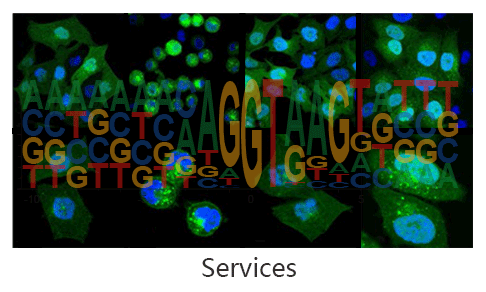 Our proprietary High-throughput Genome Screening Platforms are built on proprietary guide RNA design and library construct, extensive experience in Cell Library build and cellular assays, and deep expertise in computational data analysis. We have built the largest non-haploid Cell Line library with single gene knock-out.